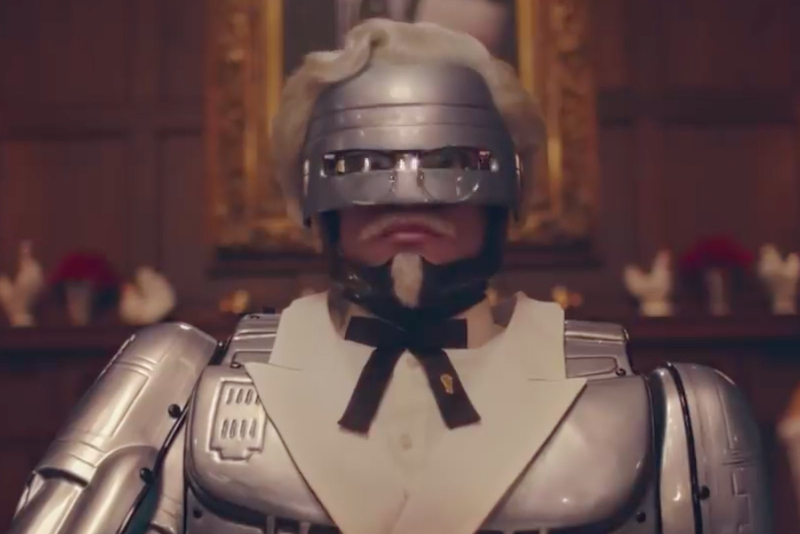 The long-running KFC Colonel campaign now features Colonel RoboCop to suggest the steps KFC will take to ensure the secrecy of its recipe. KFC released a video showing Colonel RoboCop's mission of bringing an encrypted copy of the secret 11 herbs-and-spices recipe to a nuclear bunker for safekeeping. KFC says the encrypted details are now stored in the Bahnhof maximum security nuclear bunker in Stockholm, Sweden. The bunker, named Pionen, was built in 1943 and was made to withstand the blast of a hydrogen bomb, according to a statement from Bahnhof CEO Jon Karlung. 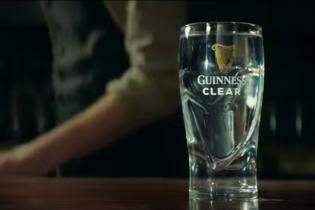 The campaign comes from Wieden & Kennedy, which has been promoting the chain with a variety of colonels for a few years. The effort banks on the brand's history--the original recipe is famously stored in a vault at KFC's headquarters. And the Yum Brands chain says it is so secretive that two suppliers each produce about half of the herbs and spices, which are then blended by a third supplier so no one can get the mix just right on their own. 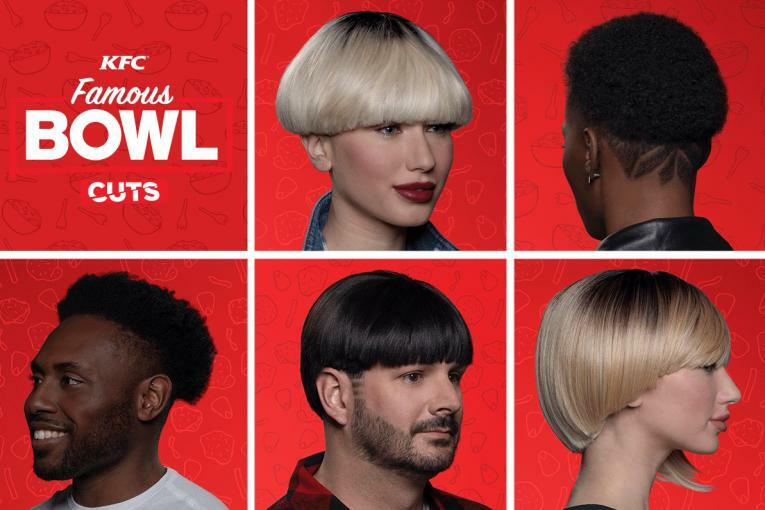 Starting Feb. 24, a series of Colonel RoboCop commercials will promote KFC's Fill Up meals (below). 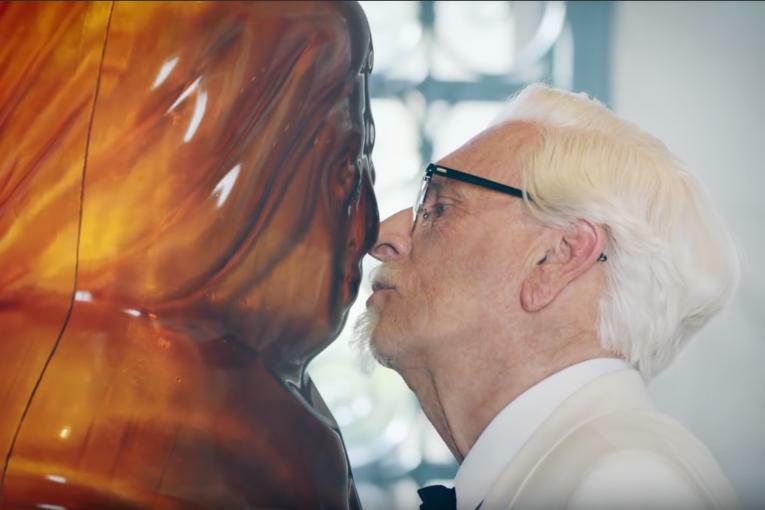 The effort bows just as Burger King has poked fun at the chicken purveyor's campaign in a new spot featuring The King getting suited up in duds strikingly similar to those of KFC's Colonel.